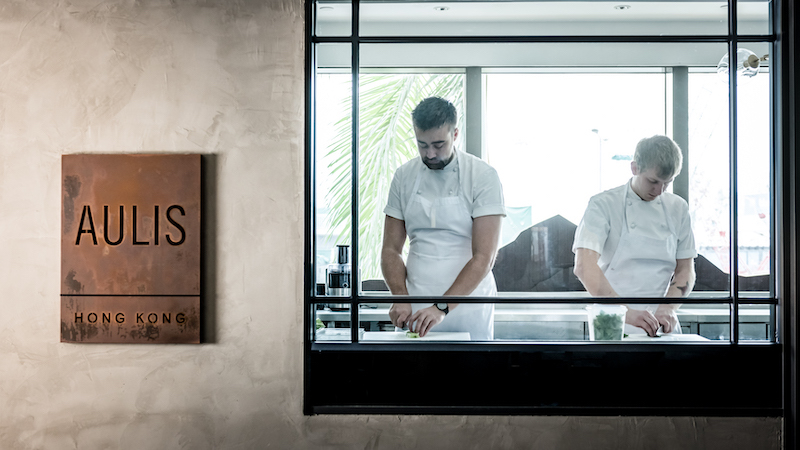 British Best: Following the success of his London and England-based operations, British chef Simon Rogan is bringing his exclusive chef’s table and renegade kitchen experience to the heart of Hong Kong with the opening of his first international venture, Aulis. 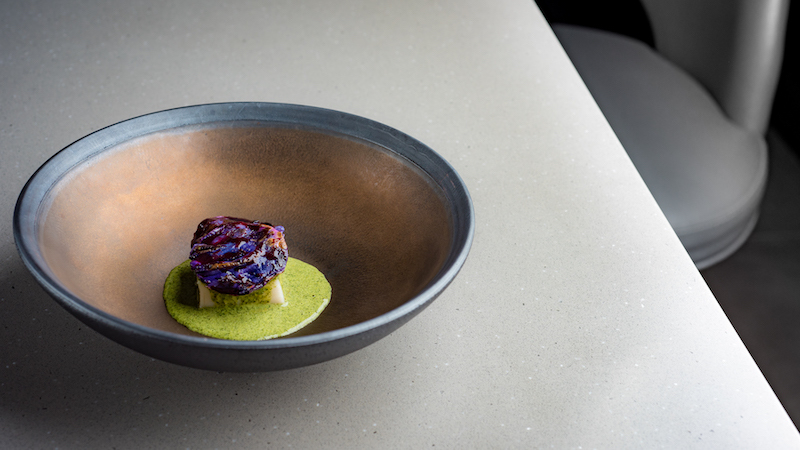 Look & Feel: The focus is firmly on the food at Aulis. Which means the restaurant itself is fairly stripped-back. There are only 12 seats in the house, allowing diners to fully immerse themselves in the chef’s table experience. Expect clean, simple interiors with a whiff of the industrial about them — and plenty of grey and brass. On the Menu: Throw the menu out the window, thanks. A meal at Aulis is all about letting the chef tempt your tastebuds, so prepare for the unexpected. The always-changing, creative 10-course menu ($1,480; +$680 for wine pairing) is the mainstay here. Being surprised is half the fun, but you’re guaranteed the goods since Aulis works directly with local farms in the New Territories to secure fresh produce. Here’s an amuse-bouche to whet your appetite: you may find yourself feasting on the ever-popular sea urchin custard, or five-flavor cod fish. Meet the Chef: Simon Rogan launched his own restaurant endeavours in England’s Lake District with Aulis Cartmel and L’Enculme. He empire now spans five restaurants, three of which are Michelin-starred. Great For: A real, intimate foodie experience. FYI: In February, Aulis will be joined by Roganic. Simon Rogan’s farm-to-table concept will be located just next door.